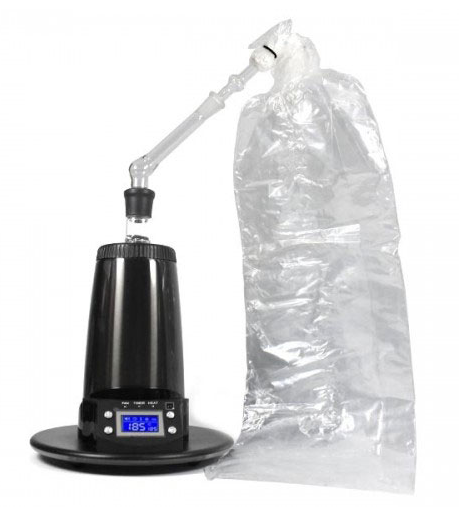 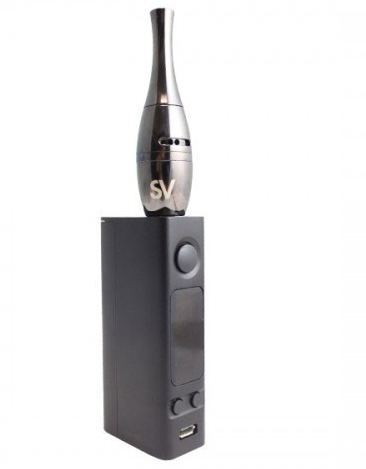 This signature Kit from source Vapes takes dabbing with the new Source Orb 4 to another level! 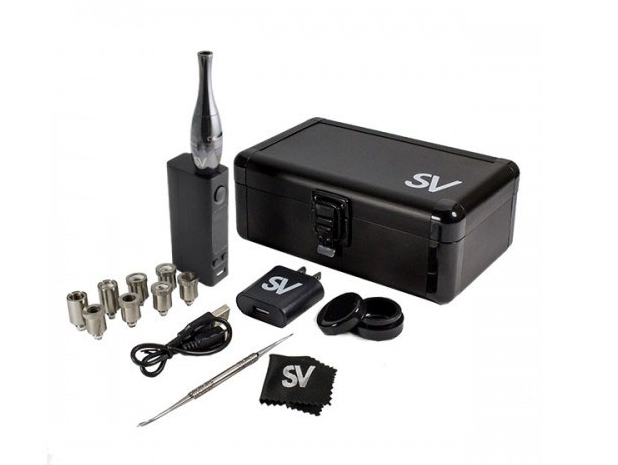 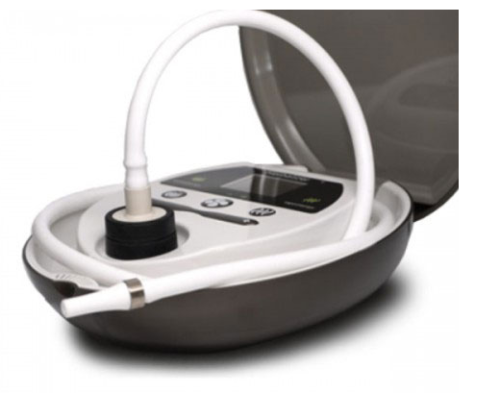 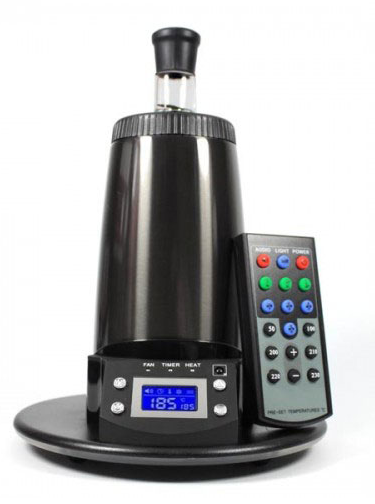 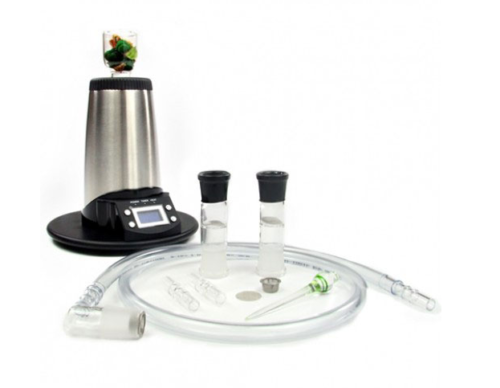 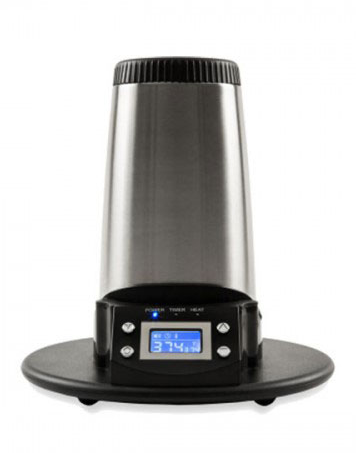 The Source Orb 4 Signature Kit replaces the Orb’s standard variable voltage/temperature battery with the ultra-powerful source Volt 40W Temperature Control Mod Battery. 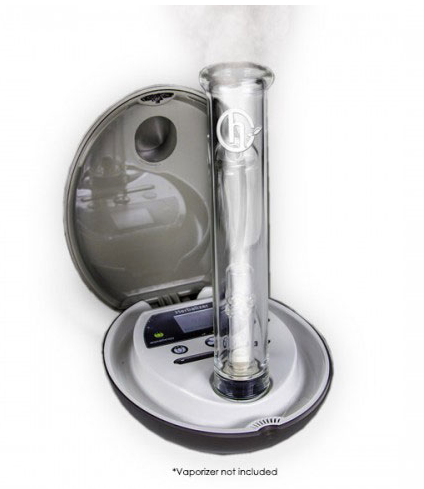 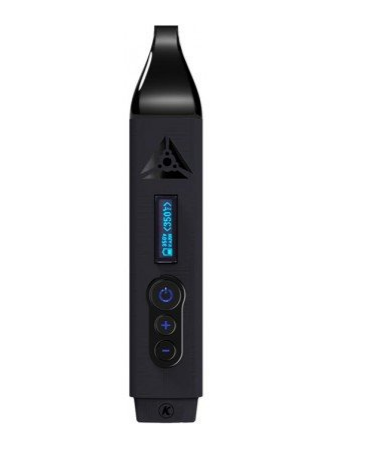 Supplying 2200mAh of sub-ohm vaping power, the Orb 4 Signature provides a dabbing experience that’s unmatched by any other wax pen, eNail or desktop dab rig.